We were commissioned by Afritude Communications to create a high-end Virtual Reality Game experience for DSTV Box Office. The deadline for the game was 2 weeks and we had to conceptualize and develop the Virtual Reality Game Experience for DSTV Boxoffice within that time. We were also commissioned to handle the Virtual Reality part of the activation and events. The Virtual Reality Game experience for DSTV toured the country and was used at activations in Durban, Johannesburg and Pretoria. To create a Virtual Reality experience for DSTV Box Office and DSTV Now. Showcasing the devices on which people can view DSTV Box Office and DSTV Now. We had to show various places where people could watch DSTV e.g. at Home, while commuting, at work, when traveling and something funny and it was suggested that we immerse someone into a bathroom to show how user friendly the Box Office service offering is. To make it easy for first time customers we created a big cinema room in virtual reality. The idea was to make different player levels so that everyone could instantly play and understand the game. We also catered for more advanced users by allowing them to move inside the experience. The Virtual Reality Game experience was used at exhibitions and events. The different options in the game allowed for our activation personnel to also time manage the experience. If the queues were long, they only offered players the basic experience. If the queues were shorter they were able to give a more comprehensive experience. Due to the 2 weeks timeline, instead of waiting for the marketing department to source the 3D Models for the DSTV Remote and the DSTV Decoder we had to make a plan and create the models ourselves. 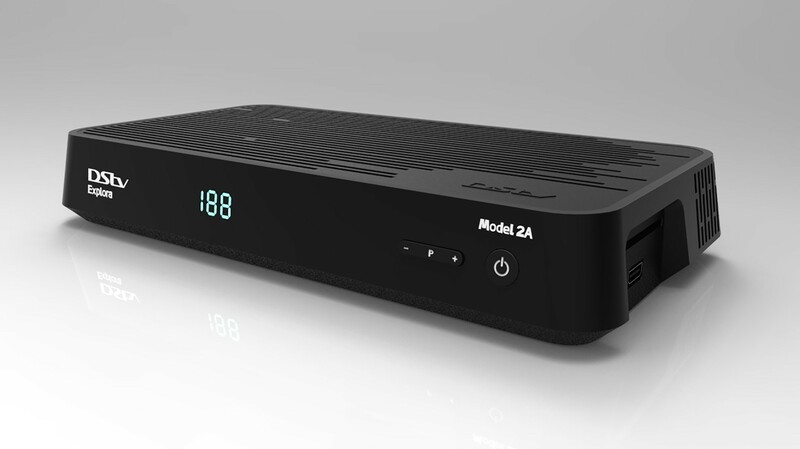 Front view of the 3D Model of the DSTV Explora Decoder we created. 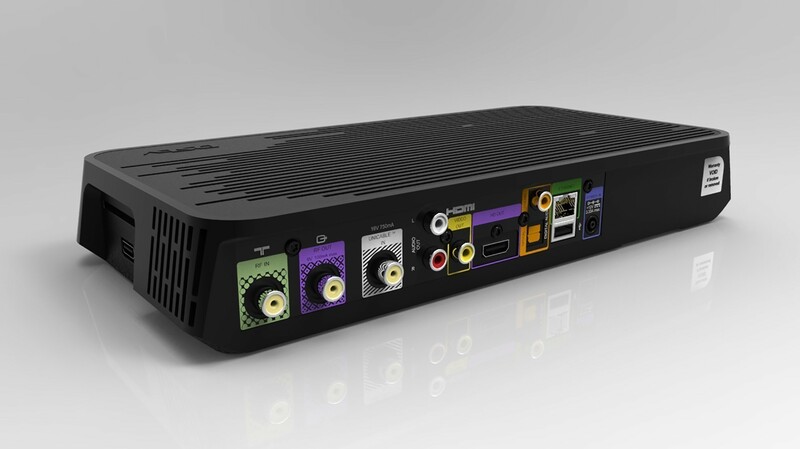 Rear view of the DSTV decoder we created from scratch. You can interact with the 3d model below, click on the play button to load the 3D Model. Next you can click and hold your mouse button on the 3d model, and view it it in 360 Degrees, you can also zoom into the 3d Model and Zoom out of the 3D Model. 3D Models works well with virtual reality, but now it also makes sense for manufacturers to publish it onto the web where people can interact with the object and view it from all sides. 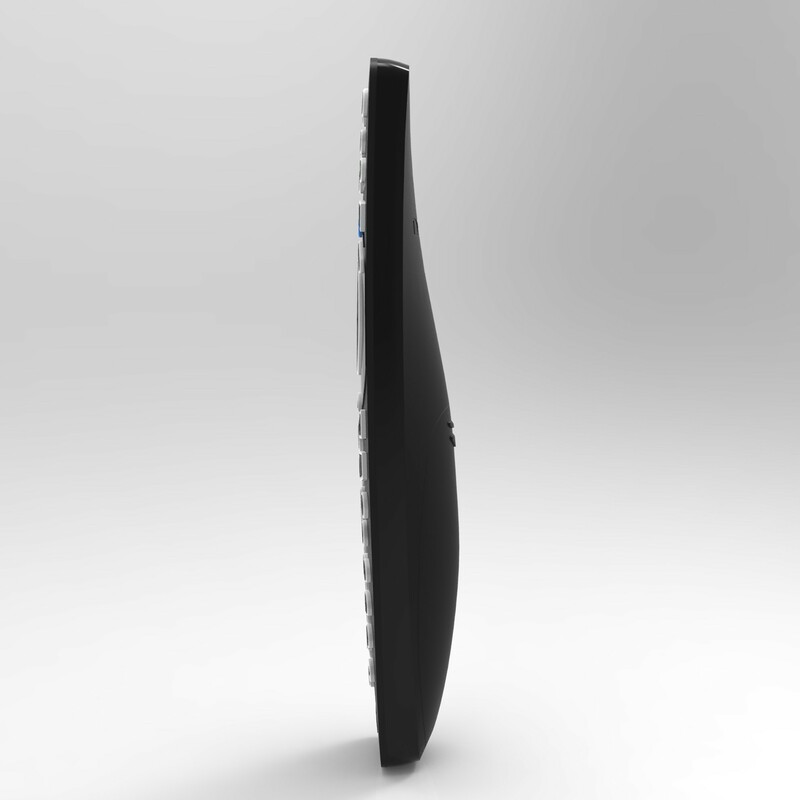 We created the 3D Model of the Remote as well. 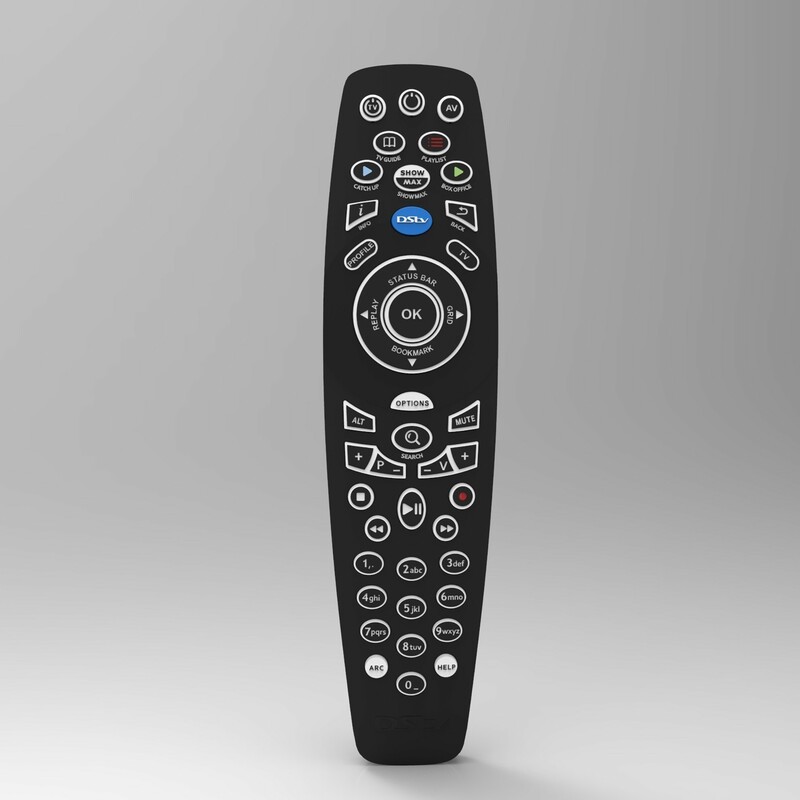 This is a high resolution highly optimized and detailed remote.